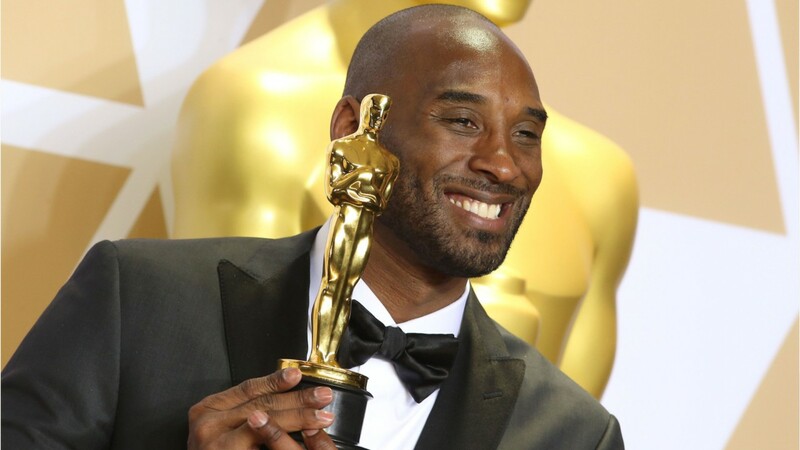 Former NBA star Kobe Bryant, a best animated short Oscar winner for his autobiographical film Dear Basketball, been denied an invitation to join the Academy of Motion Picture Arts and Sciences, which announces its new members next week. 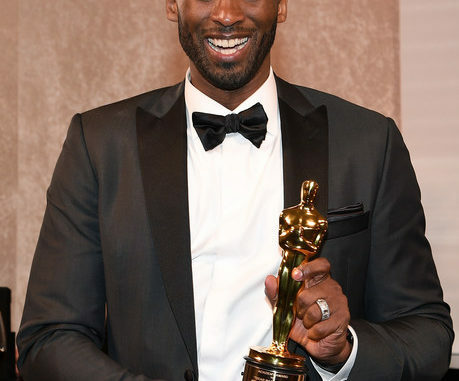 Bryant — who wrote, exec produced and lent his voice to Dear Basketball, which animator Glen Keane directed — was recommended for membership by the executive committee of the Academy’s short films and feature animation branch, but his name was removed upon review by a second committee, which will present the list of potential new members to the full board of governors, which meets on Saturday. The committee apparently felt that Bryant doesn’t have a substantial enough body of work in film to merit an invitation. Still, some will inevitably wonder if, in the #MeToo era, Bryant’s past legal troubles deterred the organization from bringing him into its fold. Fifteen years ago, Bryant was accused of sexual assault, but the case was dropped after his accuser refused to testify. The accuser later filed a separate civil suit, which Bryant settled with an apology but without an admission of guilt.